It won't be long until you can hear people yelling down their phone over the noise of the tube. That's right, the process to bring 4G down into tube tunnels has officially begun, as TfL has published a questionnaire aimed at potential suppliers. Following this will be a tender invitation in August, and TfL hopes to have picked a partner by early 2019, and then have 4G implemented by the end of that year. The aim is to bring 4G to tube tunnels, stations and platforms, along with certain stations and platforms on the Elizabeth line. This is an important step towards delivering 4G mobile coverage throughout our tunnels and Tube stations and across our on-street infrastructure, which will unlock one of the UK's most high profile not-spots. 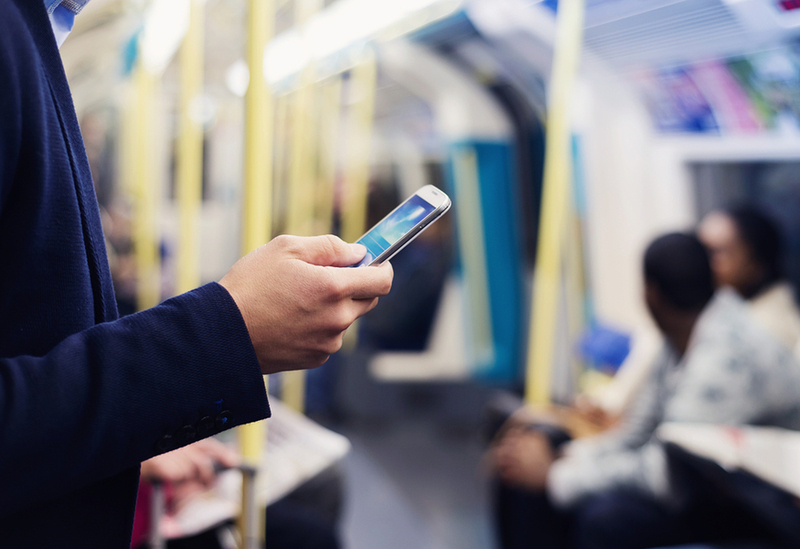 Once delivered, this will allow customers to check their emails and read the latest news and social media updates as well as check for live travel information while underground on the Tube. See also: Tubes To Get Phone Signal? Pros and Cons.